Full disclosure: I am a Browncoat. I wasn’t an early adopter, in that I never saw Firefly during its brief broadcast on FOX, but once a friend lent me his box set of DVDs, I knew I had found my all-time favorite science fiction television show. 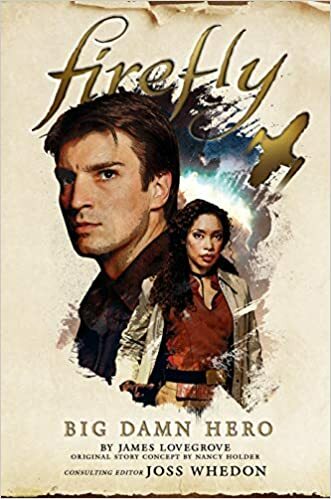 That said, you might think I’m about to go all gosh and gee-willikers about Big Damn Hero, the first official Firefly novel.